Just some quick links because people are still trying to claim that “hoarders” are causing ammunition shortages. As a “hoarder” who was smart enough to buy ammunition when it was cheap my answer to this nonsense is a little story called The Ants and the Grasshopper. Anyway here’s a couple of links that you should read before whining about “hoarding” and other commie sounding grievance mongering. Michael bane agrees with me. Weaponsman schools his readers on basic economics. Bob Owens agrees with Weaponsman. 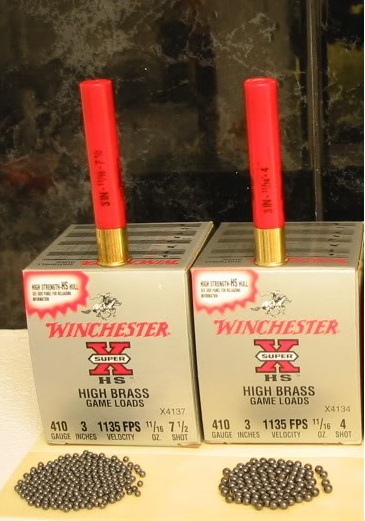 AllOutdoors thinks we should only buy ammo if we “need” it. Ammoland pointed out that ammo makers can only make so much ammo last month. So seriously, has no one read The Alpha Strategy?